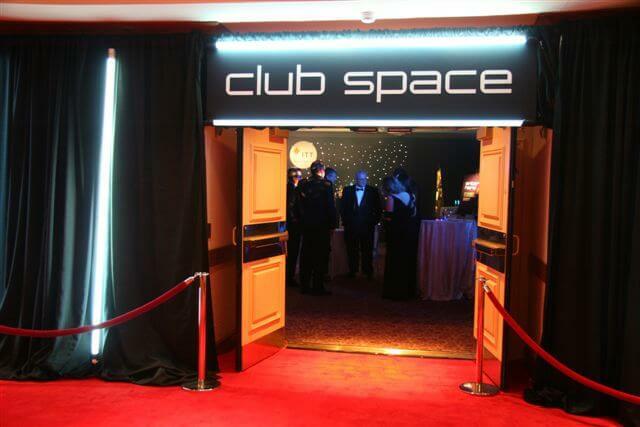 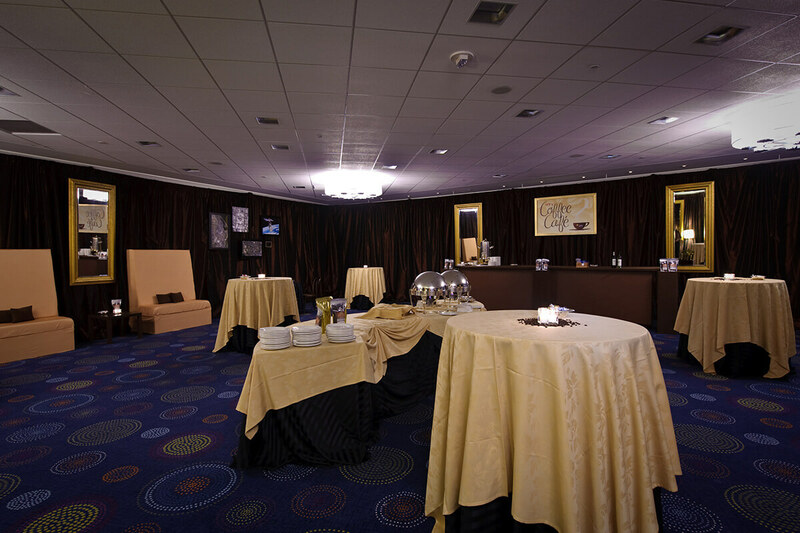 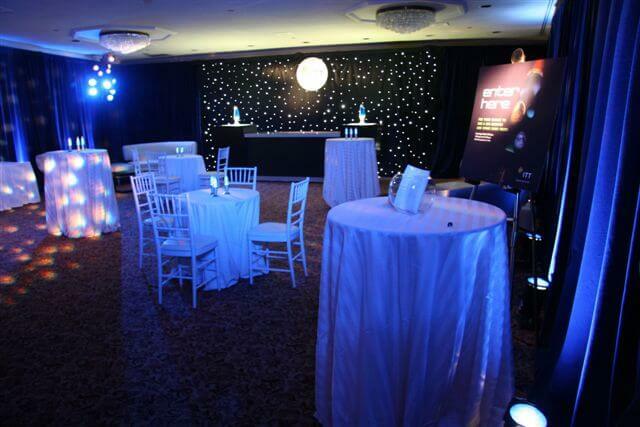 When our client at ITT Corporation said they wanted to treat their customers to a black-tie reception at a club in outer space, they meant it. 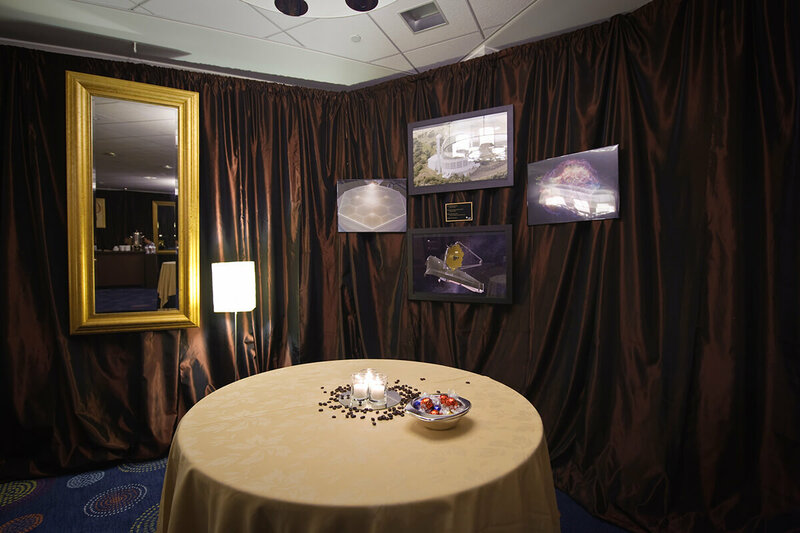 As part of the annual National Space Club and Foundation Goddard Memorial Dinner, honoring accomplishments in space flight, we enhanced the image and strengthened ITT’s customer relationship through the development and execution of a black-tie reception. 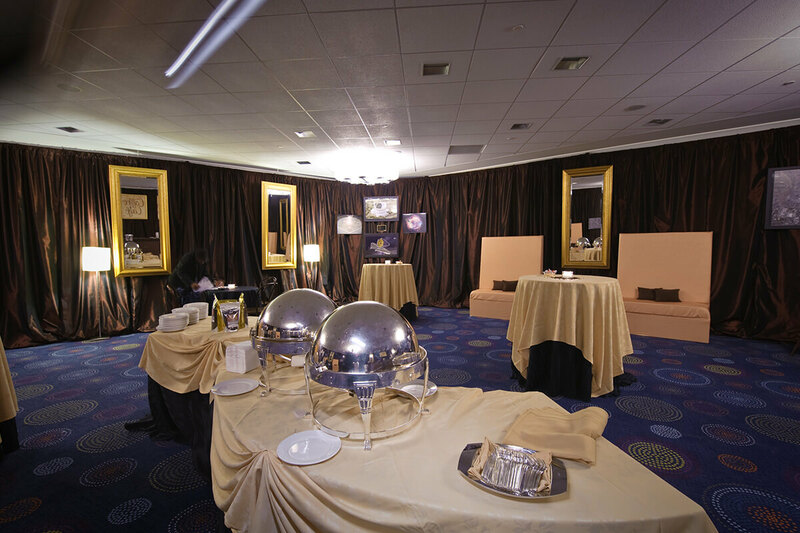 Our team provided conceptual leadership in defining the theme for the reception, which drew more than 2,000 people to the Washington, D.C. venue, to include a space concept, along with décor elements that would enhance but not overstate the visibility of ITT. 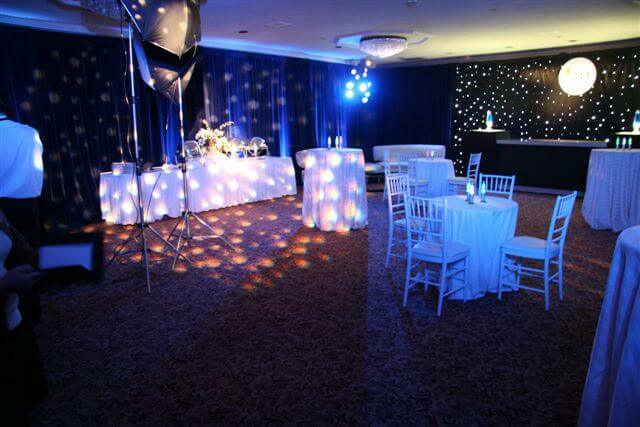 The chosen décor elements supported the theme to offer an overall experience for the guests. 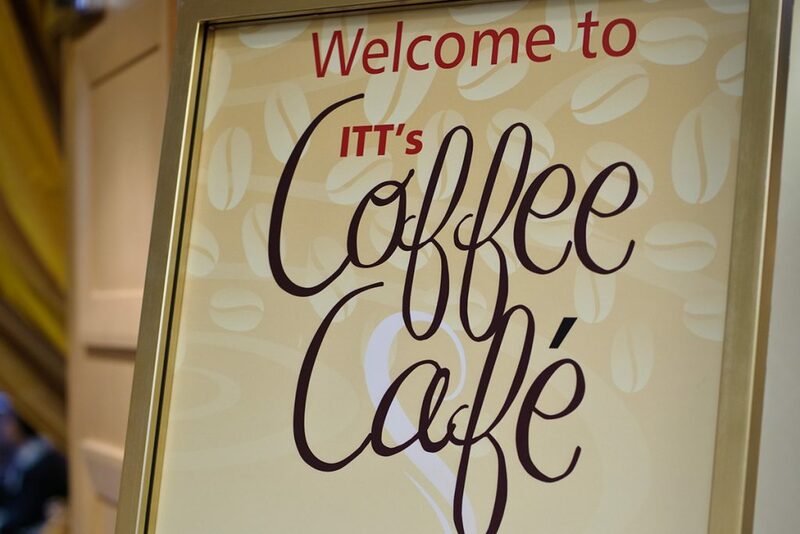 Over the years, such themes included Club Space, ITT Space Gallery, ITT Space Theater and ITT Coffee Cafe. 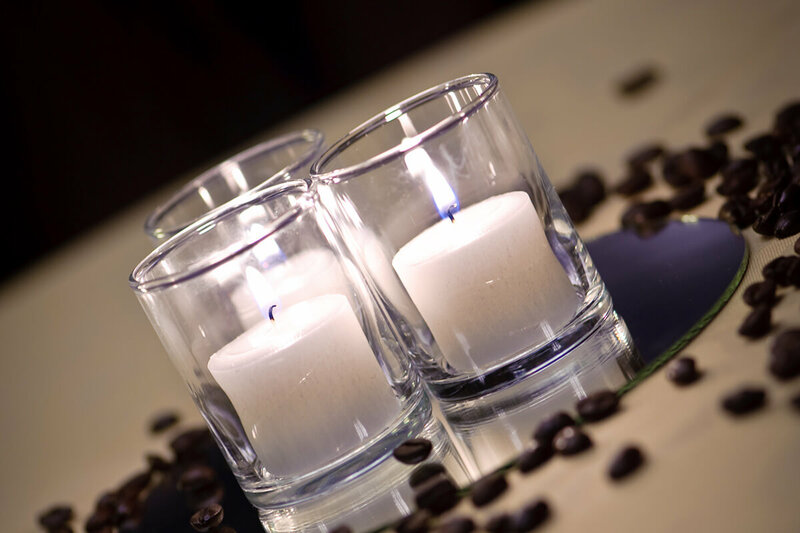 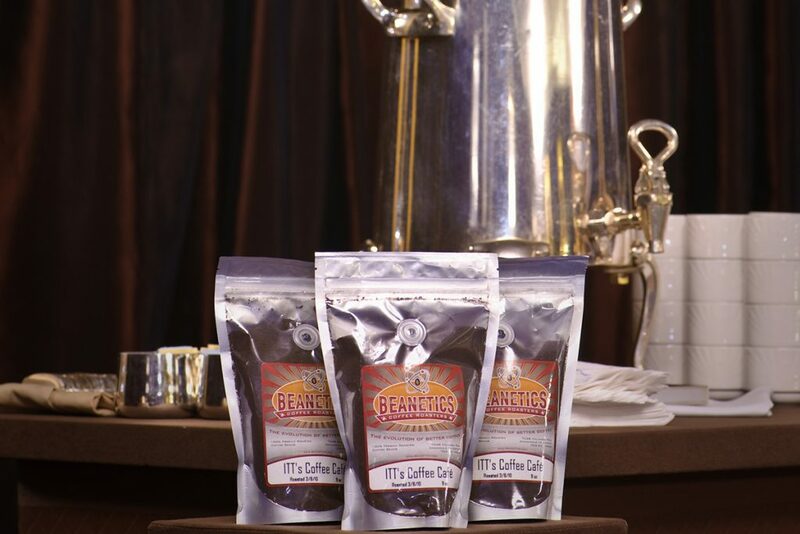 Branded items included such items as coffee grinders, photo booth pictures, lava lamps and the chance to win special raffles. 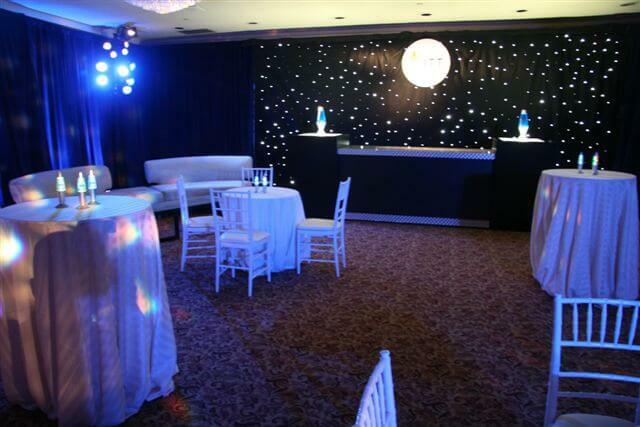 All of the elements, including food and beverage, complemented the theme.